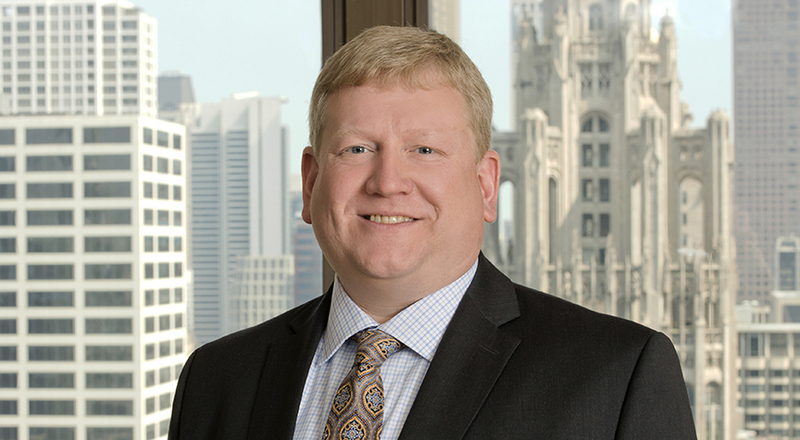 Bill concentrates his practice on patent and trademark prosecution, portfolio management, product clearances, non-infringement and validity opinions, licensing and the enforcement of clients' intellectual property rights against third parties. Bill has prepared and prosecuted numerous U.S. and foreign patent applications in a diverse array of technologies, including medical devices, packaging for medical products, electronic gaming machines, automotive, steel making, power tools and waste gasification. Extensive experience preparing and prosecuting U.S. and foreign patent applications. Strengthened scope of clients’ patent rights through patent reissue. Successfully defended clients’ patents and invalidated competitors’ patent claims through secondary patent review procedures. Prepared infringement, invalidity, patentability and freedom to operate opinions. Analyzed intellectual property licensing agreements. Counsel clients on strategies for patent procurement, management, and enforcement. Conducted assessments and prior art searches for new inventions. Litigation involving a variety of technologies, including mobile telephones, needleless valves, bone saws, cryogenics, orthopedic devices and contraceptive devices. Developed case strategies, including formulating bases for patent infringement/non-infringement and validity/invalidity assertions.